The SDGtoolkit brings together more than 300 tools ready for use including articles, presentations, social media activities, images, policy papers, monitoring and review tools, SDG coalitions and more. All the material can be researched for instance by country or SDG. The toolkit answers basic questions on the SDGs with the aim of inspiring national and local level organisations and getting them started. This toolkit aims to help NGOs in Europe to learn more about and work with the opportunities that the Sustainable Development Goals offer to the environmental movement. • Voluntary National Review Reports– what do they report? 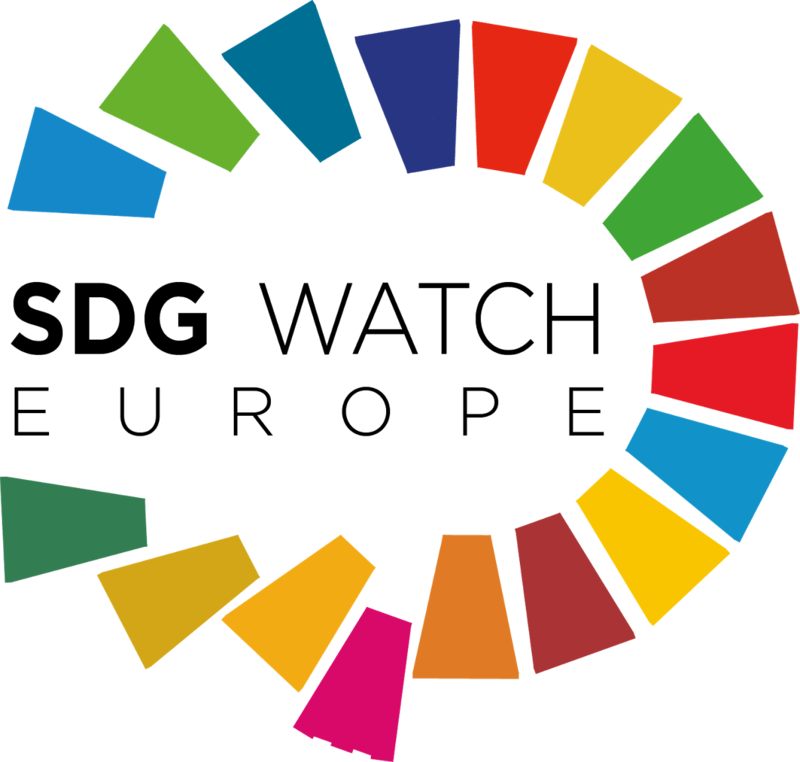 If you want to share a tool related to SDGs on our toolkit, please contact sonia.goicoechea@eeb.org. The EEB is Europe’s largest network of environmental citizens’ organisations. We bring together around 150 civil society organisations from more than 30 European countries. We stand for sustainable development, environmental justice & participatory democracy.